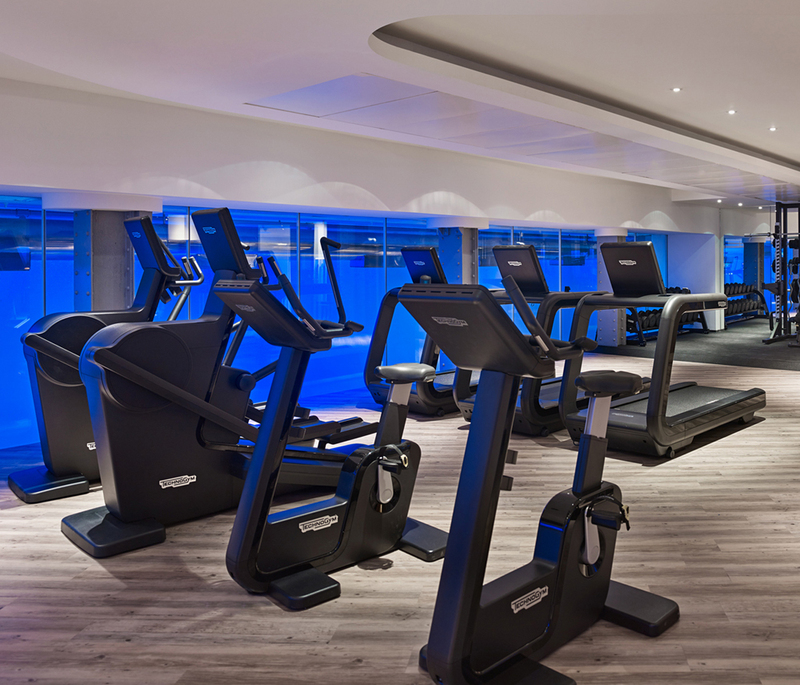 In Aspria Brussells flooring, design and equipment all come together to create an overall concept that provides the ideal experience for the club’s affluent members who are mainly aged between 35-50. 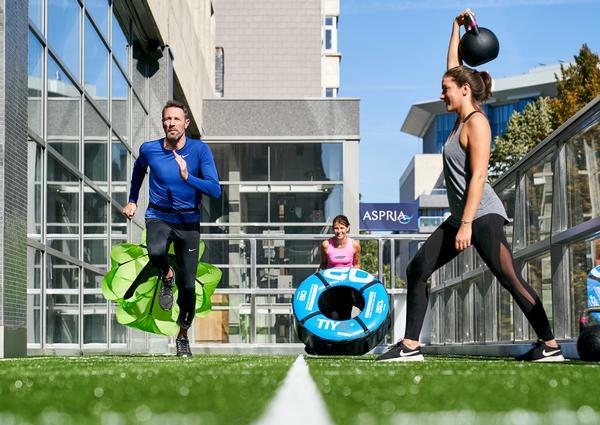 Aspria’s aim is to find new ways to help members to achieve their goals, while having fun at the same time, and the new flooring concept was designed to accommodate group training and HIIT classes to enhance member engagement. 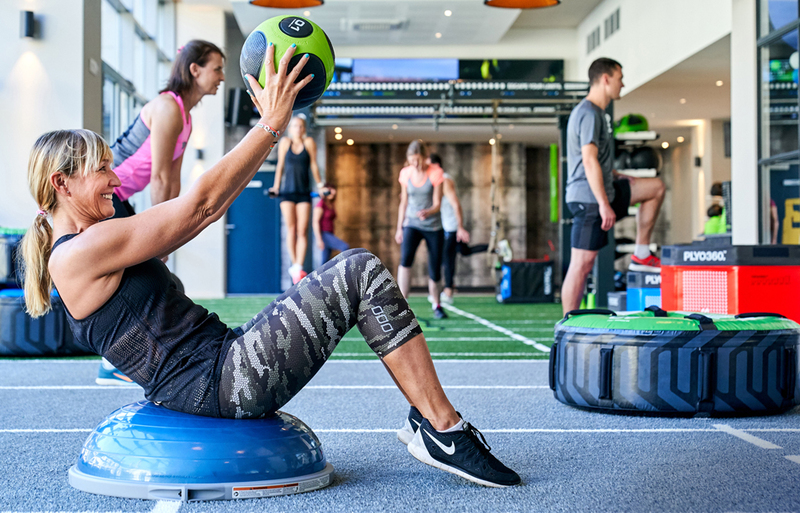 Escape worked on three areas of the club – an outdoor terrace, a small functional personal training area and a large functional group training area, which is split into two zones for two different classes. This allows one area to be open for general use, when a class is running in the other area. The outdoor terrace is split into two in the same way as the large indoor group training area. The flooring is turfed and includes markings indicating work stations, to maximise the use of the floorspace. Different colours were used – slate grey and green – to distinguish between the zones. 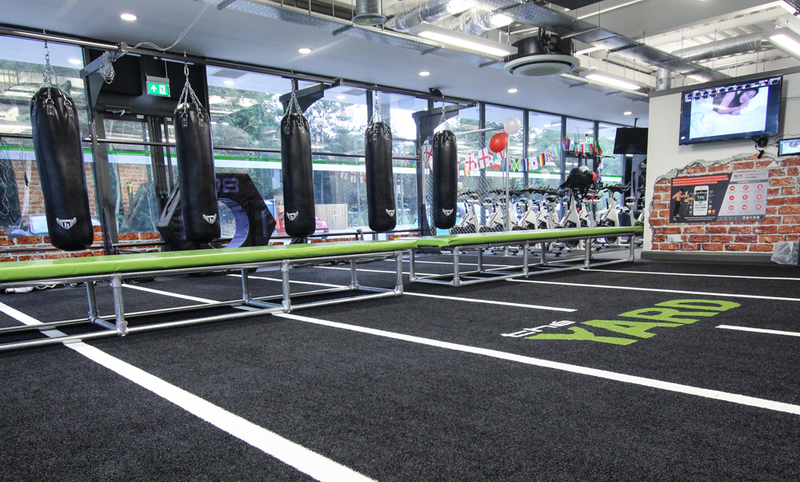 The functional training areas were designed around Escape’s MOVE IT and BATTLEFIT programming, supported by the company’s Octagon frames, which provide functional training and storage for a host of Escape’s functional training products. As part of the installation, Escape concepts were used for the launch of Aspria’s very own TribalFit functional training classes. These interactive, team-spirited, instructor-led sessions combine cardiovascular work with bodyweight training. 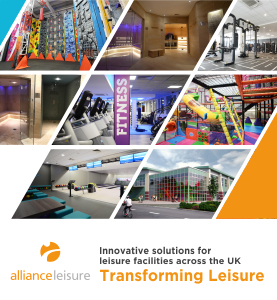 During the initial consultation, the One Aldwych team explained that they had two issues to resolve; swapping dated timber floor for something more modern and reducing the acoustic issues they had with free weights being dropped. Unfortunately the gym is located next to the treatment rooms and this posed a problem. Rather than providing product lab data, Recreational Coatings conducted on-site tests to establish which flooring system performed the best. The spa manager sat in a treatment room while dumbbells were dropped onto sample tiles in the gym, so she had immediate confidence the flooring selected was the right one for her facility. A number of acoustic flooring systems were tested and the best performer was found to be a ‘sandwich’ of 40mm acoustic foam and 50mm Duraflex rubber tile. When it came to improving appearances by replacing the dated wooden floor, Recreational Coatings used Gerflor’s Creation 70 Clic loose-lay vinyl planks and installed them directly over the old, but structurally sound, wooden floor, which saved time and money when compared with ripping out the old flooring. Flooring can really bring a space to life, providing visual stimulation and inspiration. 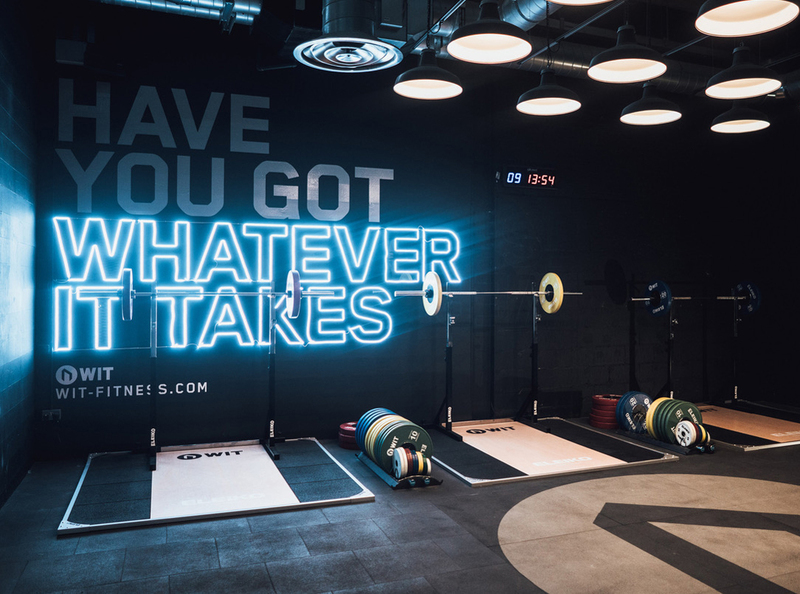 The brief for Physical Company was to breathe new life into énergie fitness clubs and especially the areas of the gyms which operate under énergie’s new HIIT brand, thé Yard. The franchisor chose two flooring options – the Ecore Performance Rally Line for the free weight areas and custom grass for thé Yard – both specified, designed and installed by Physical Company. The flooring needed to be robust and fit for purpose, as artificial turf previously installed in thé Yard had caused issues because markings were painted onto the surface of the weave rather than being sewn into it and this meant high usage wore the lines away over time. The Custom Turf Solution addressed this issue, offering markings and logos which are woven on a loom, creating a single piece of flooring that can simply be rolled out and installed to give The YARD a durable, safe, high quality surface and a sustainable outcome. The Ecore Performance Rally Line is supplied on a roll to enable a smooth unbroken surface and comprises a 12mm shock-absorbing under-layer bonded to a 2.5mm colour layer, making it ideal for free weight and functional training areas. The flooring also needed to add to the aesthetics of the spaces. The installation uses énergie’s grey, green and white colour scheme, integrating the flooring into the environment. Based in the heart of the city of London at the One New Change (ONC) shopping and office complex, WIT Training is a premium training facility with a diverse class offering. WIT ONC combines workout space with retail, offering training apparel, footwear and accessories from Nike, Reebok, Adidas and Stance. 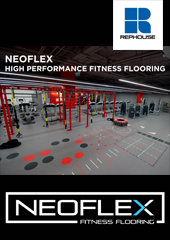 EXF was chosen to provide flooring throughout the club and installed tiles from its new Strength Performance range – an 80mm product designed for areas that require exceptional flooring protection, such as heavy weight lifting or Olympic performance zones. Due to the location and the nature of the offering, the flooring was designed to reduce noise and vibration. A large logo was also cut into the floor to create a seamless brand identity. Offering world class sporting facilities and boasting a double Olympic Champion as a former pupil, Bryanston School has a proud tradition of sporting excellence. New sports facilities at the school have been designed to focus on long-term athletic performance and safety, with each area tailored to the available space and installed in accordance with international standards. The team at the school chose TVS to take on all its indoor sports surfacing renovations over a two-year period. In the studio, TVS Sports Vinyl flooring was specified – the P3-rated system performs to the EN14904 European standard for sports floors. 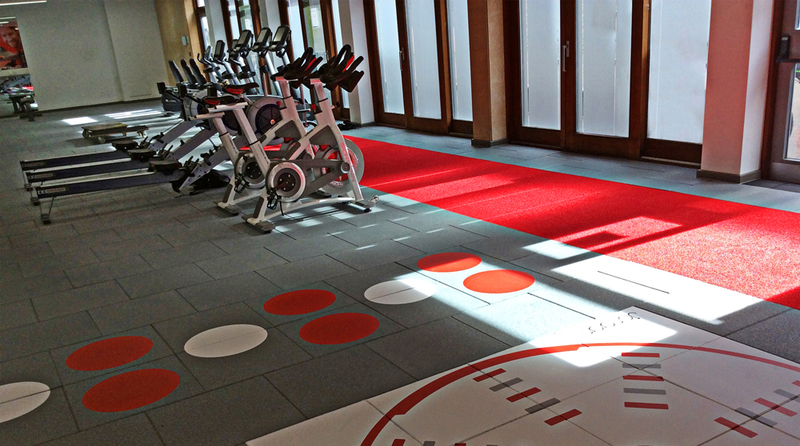 In the two large free weights and strength and conditioning zones, Sportec T40 Style Tiles were installed. These 40mm-thick, interlocking, heavy-duty rubber tiles protect the sub-floor from damage caused by falling weights. TVS also installed the flooring in two four-court sports halls and created a 40m three-lane indoor sprint track. The track presented a challenge, as it needed to conform to IAAF standards, take a running spike and join up with the strength and conditioning flooring at the same height, while matching the colour scheme of the sports hall. A new stretching zone was also specified for the centre of the main fitness suite. This incorporates TVS’s Motionflex tiles. With a soft, expanded polyurethane foam finish, the Motionflex system has been designed for floor-based activities, such as yoga and pilates. TVS also offered a full project management service, supplying and quality-checking all materials, before installing a wide variety of flooring with drastically different characteristics. 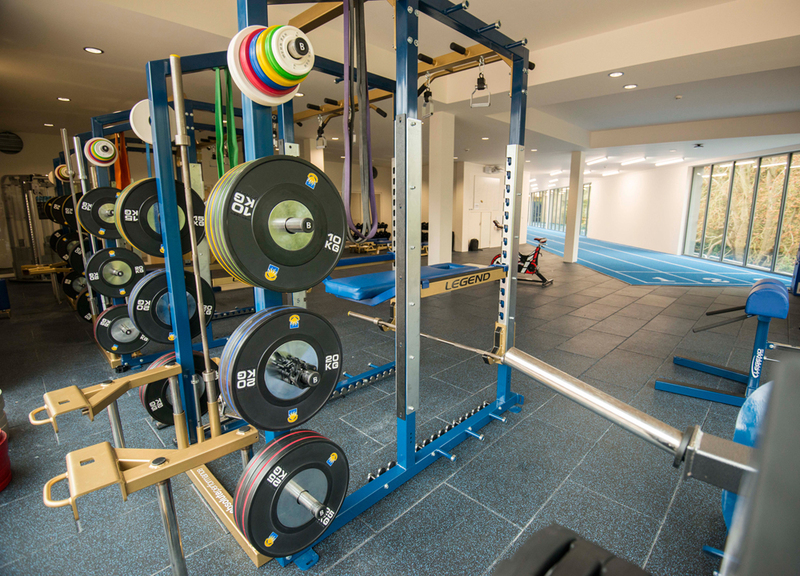 Every flooring material was selected to complement the elite sports programme at Bryanston, with TVS also providing force plates beneath the sprint track to measure the biomechanical performance of individual athletes. Jordan was tasked with the job of brightening up a dark gym at the Oakgrove Leisure Centre and making it more welcoming. This became a one-stop solution, involving flooring along with a redesign of the gym floor layout, the installation of new equipment and staff training. The flooring required a pre-site visit to inspect the faulty floor, which had been damaged by the dropping of weights. Jordan laid a stronger concrete and screed floor in the free-weight area while maintaining a safe, clean site, as the building was attached to a busy open school. A number of finishes were then installed, including rubber flooring, a sprint turf track with markings and Olympic wooden platforms, all at a 30mm height. Plyo boxes, slam balls and sand bags were also added to the installation to give gym-goers new functional workouts to enjoy. After the sub floor had been repaired, Jordan installed its 30mm Activ flooring tiles in a custom grey, with functional markings specifically designed for the rig area. The Olympic Lifting platform was also integrated into this area. On completion, the company sent its master trainer in to deliver a functional and rig workshop using the new floor markings, the rig and functional kit. This motivated the team and gave them new ideas to use with their customers. Lahore, the capital city of the Punjab, is the second most populous city in Pakistan and a prosperous cosmopolitan area. 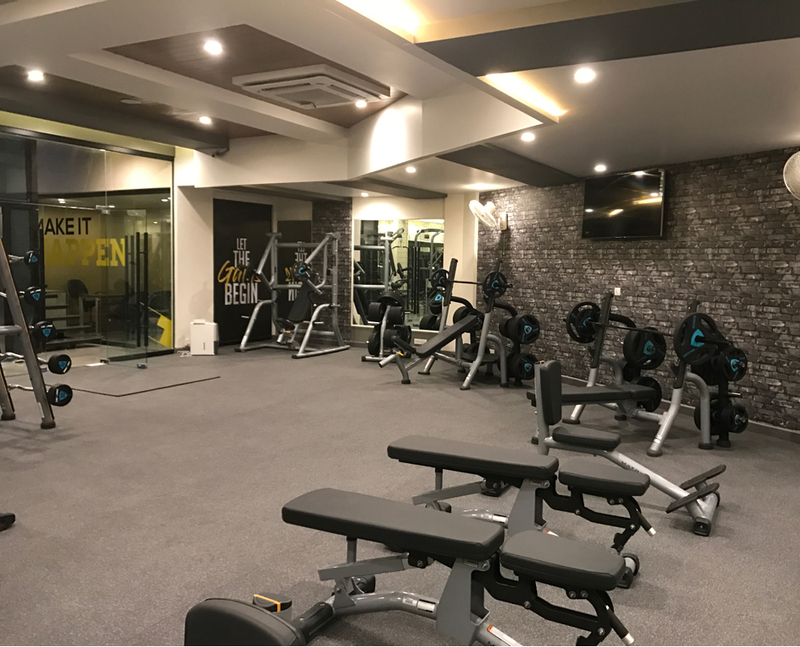 The people of Lahore like to exercise; but there weren’t a lot of fitness clubs in the city, so Murad Ansari decided to leave his job in engineering and open his own 13,000sq ft gym. Ansari did his homework before beginning the project. 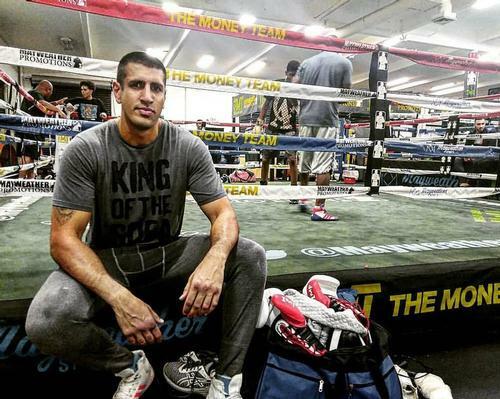 On a trip to Toronto he worked out in a GoodLife Fitness club. Impressed with the surfacing, he chose to use it in his new club. He selected three Ecore Athletic surfaces for the gym. The first, Performance Beast, is a 10.5mm dual-durometer system designed for heavy strength training. This was installed in the men’s weight room. Everlast, an 8mm thick performance roll was selected for the women’s weight room and cardio area, while Performance Rally, another dual durometer system, was installed in the group fitness studio which houses group classes like CrossFit, HIIT, yoga and dance.